Zemlin loves Microsoft. Photo sources [, ]. EVERAL months ago I was persuaded by my wife to break the silence on the Linux Foundation (LF), seeing that they had sold out (it irritated even her, a full-time GNU/Linux user for over half a decade). 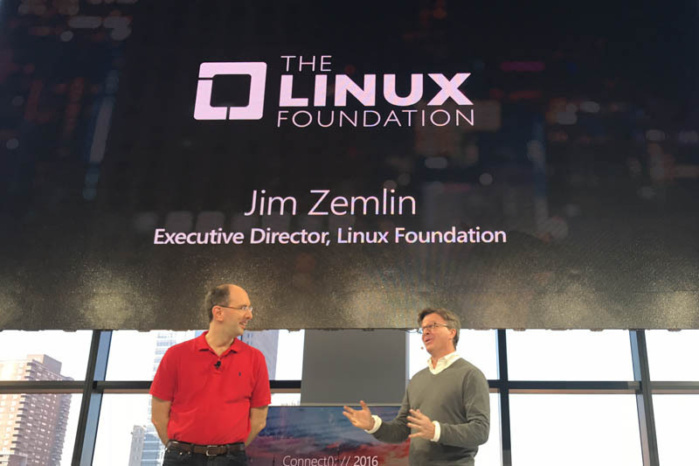 The people who run the Linux Foundation do not themselves use GNU/Linux and the Linux Foundation is hardly about Linux anymore.